Flash Photography is one of the most commonly used techniques in any genre of photography. The uses of flash are countless, from enabling a photographer to tame harsh natural lighting or giving the effect of professional studio lighting to balancing colours in your shot. 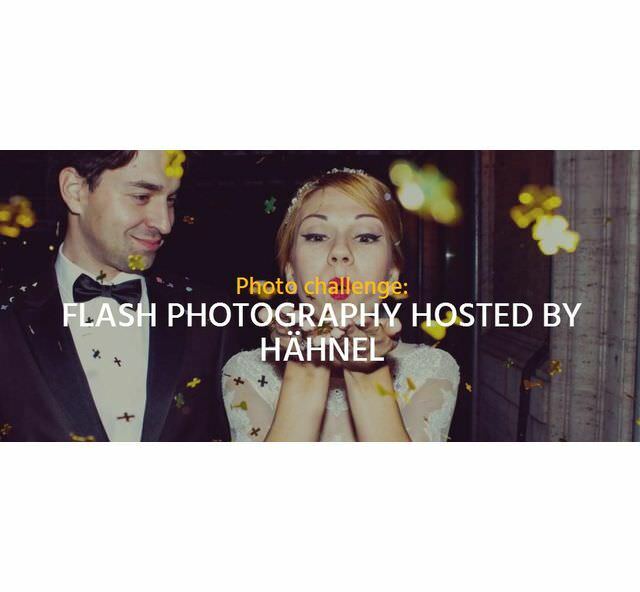 Use your photography skills to display the use of flash in your photos.